Find your favorite powersports ride here! Also available for pre-orders. Top-notch service you can trust to keep your vehicles in great condition. From the latest to the rarest. All parts & accessories available here! 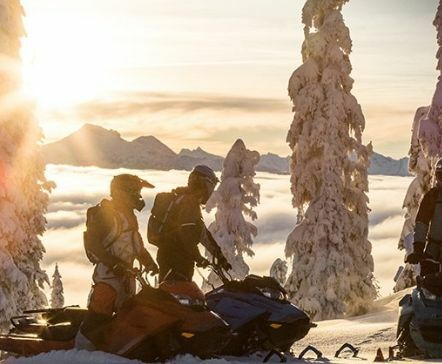 Family owned and operated since 2001, Doug's Powersports offers a complete line of quality BRP products for fun in the snow, fun on land, and fun in the water! 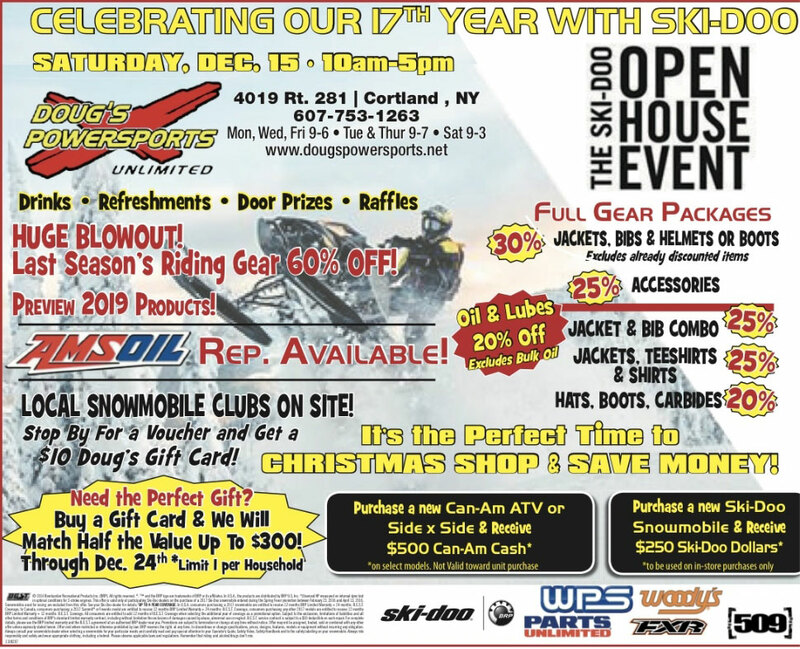 We carry Ski-Doo, Sea-Doo, Can-Am, and Spyder. BRP has stood the test of time, and our customers rely on the quality of the product. Looking for a sled that will last? Check out our Ski-Doo snowmobiles. 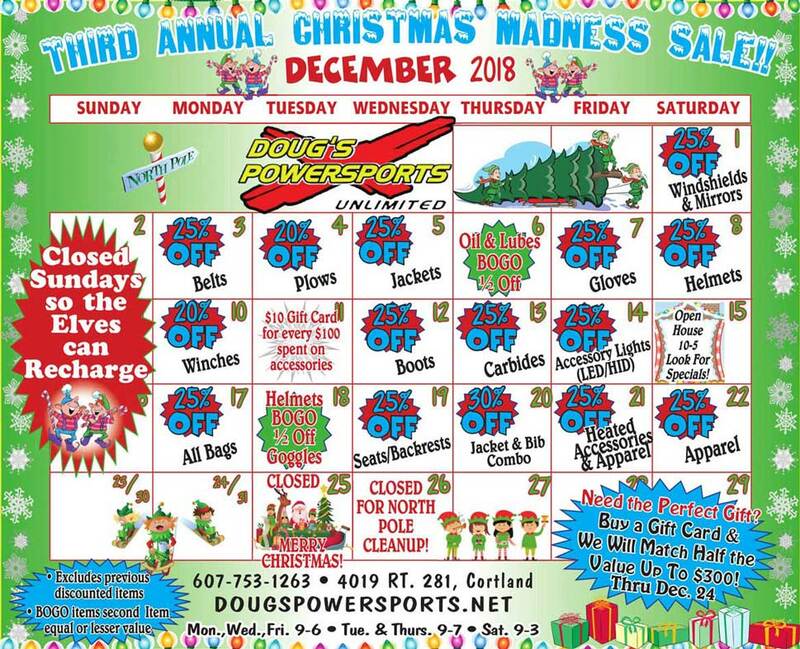 Stop in to Doug's Powersports. You'll be happy with our service, our friendliness, and just the general atmosphere here..